These 15 Black Friday Sale Shoes Are Screaming "Buy Me"
Many Black Friday sales are already in full swing, and to be honest, I can hardly handle it. Is it just me, or do the deals get better every year? If you're feeling overwhelmed by it all (I get it; I am too), help is on the way in the form of shoes. There are two things in particular I've been on the lookout for—sneakers and ankle boots—and in the process of hunting for these, I came across the best Black Friday shoe deals. 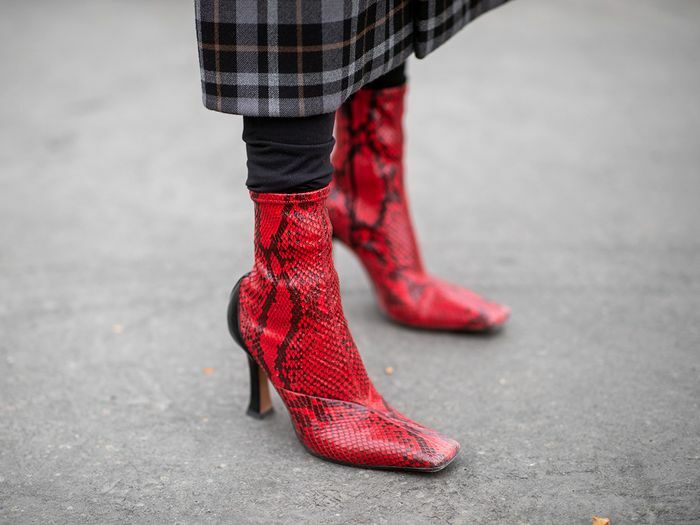 Between major e-tailers like Shopbop and Net-a-Porter, department stores like Macy's and Nordstrom, and smaller boutiques like Need Supply, my mind is blown over the amazing, on-trend sneakers and ankle boots you can buy this week. Keep scrolling to see what I mean, and be sure to snap up your favorites before they're gone forever (excuse the dramatics, but seriously). Major trend, It brand, and 30% off? Adding to cart. This jaw-dropping pair is a whopping 50% off. Everyone is clamoring for these boots. Seize the chance to get them on sale. The fashion crowd is pretty much addicted to this shoe brand. This golden heel (and this price) makes me happy. 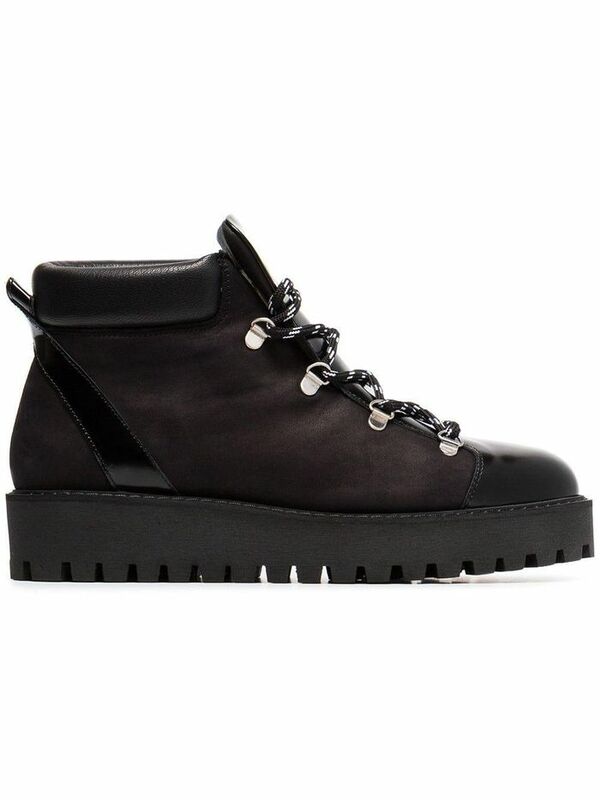 One more pair of chic hiking boots, for good measure. I spy so many trends. These would look perfect with even the skinniest of jeans. I just did a double take over this price. It doesn't get prettier than these. It's rare to see Common Projects sneakers on sale. These mesh sneakers just look ridiculously cool. This sustainable brand gets Meghan Markle's approval.